I've been reading Convergence Culture by Henry Jenkins. It's brilliant - lots of great ideas to steal and required reading for anyone with an interest with how the relationship between consumers and media is changing. One of the forms of convergence he covers is something we've discussed before - the flow of content across multiple media platforms. 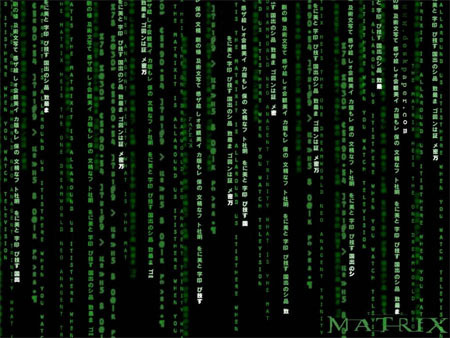 He dedicates a chapter to The Matrix as a transmedia narrative - a story that unfolds across different platforms. Rather than there being a film narrative that has spin offs, key elements of The Matrix story are in the video game, the animations, the comic books. He argues that few consumers will be able to dedicate the time required to get the whole picture, which is why transmedia storytelling drives the formation of knowledge communities - communities that share information – and triggers word of mouth. Since there are so many elements to the story, every member of the community is likely to have something to share, some social currency to trade, so communities form and information is passed around the network. This got me thinking about how brands might operate in this convergence culture. The model that has held the industry's collective imagination for the last few years has been media neutral planning. In essence, this is the belief that we should develop a single organising thought that iterates itself across any touchpoint - this was a reaction against previous models of integration that were often simply the dilution of a televisual creative idea across other channels that it wasn't necessarily suited to. Let's not get hung up on disciplines I may have missed out - the important point is that there is one idea being expressed in different ways. This is believed to be more effective as there are multiple encodings of the same idea, which reinforces the impact on the consumer. 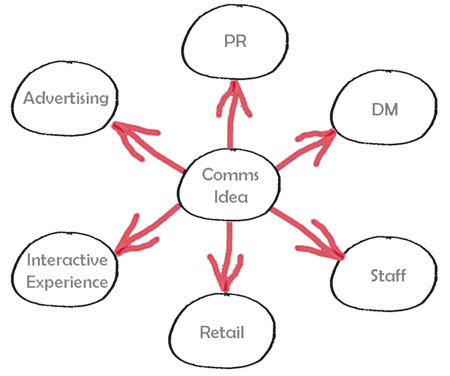 Now then, let's think about transmedia planning. 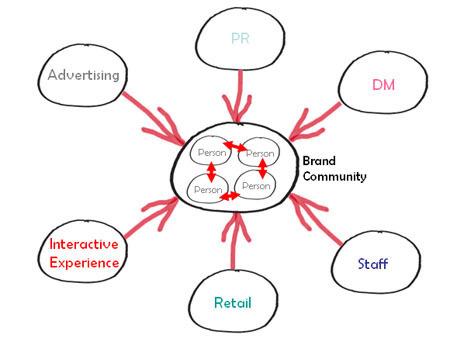 In this model, there would be an evolving non-linear brand narrative. Different channels could be used to communicate different, self-contained elements of the brand narrative that build to create an larger brand world. Consumers then pull different parts of the story together themselves. The beauty of this is that it is designed to generate brand communities, in the same way that The Matrix generates knowledge communities, as consumers come together to share elements of the narrative. It has a word of mouth driver built in. I think alternate reality games, like Audi's Art of Heist, are early examples of this form of communication. And while I accept that some brands lack the depth that this model requires, or simply don't require engagement on this level, I think that in a convergence culture, this is how converged brands will engage with a new kind of active media consumer.